An Amtrak train is seen at Uptown Station in Normal. Plans to introduce new, high-speed rail passenger cars in Illinois are in motion, but a spokesperson for Amtrak says it could be two or three more years before they are in place. Several states, including Illinois and California, have combined for a group purchase—an estimated $371 million contract—but a change in vendor from Rochelle-based Nippon Sharyo to a California-based plant has delayed the process. “There was an order placed by the states with a vendor here in Illinois and that vendor was unable to supply rail cars that met the federal standards, so that order has now been moved to another vendor, this time in California,” Magliari said. Amtrak is planning to install high-speed rail service of 110 miles per hour along the Chicago to St. Louis corridor sometime late next year. This service has operated between Pontiac and Dwight for the last five years with existing equipment. 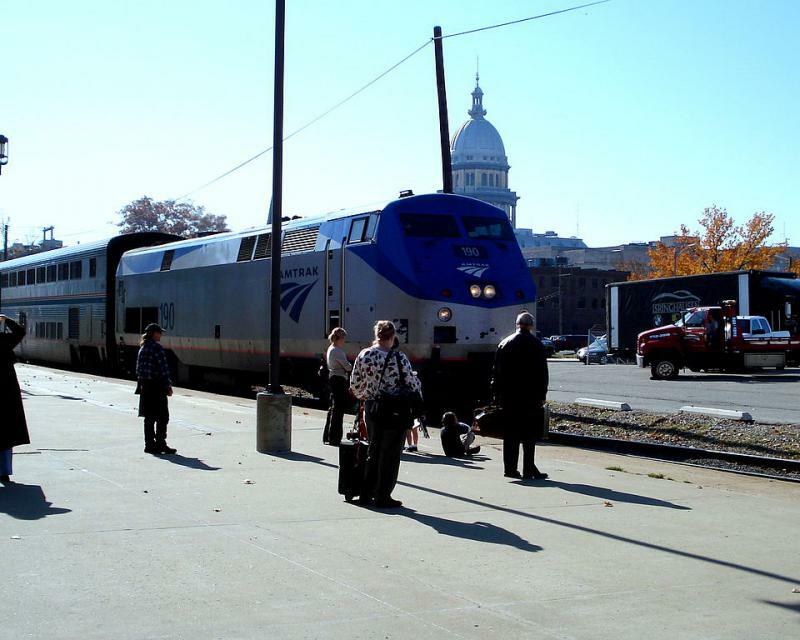 In the meantime, Amtrak says ridership is growing as the holiday season is in full swing, reporting a 9 percent increase on the Chicago to St. Louis corridor from last year. Magliari credits upgraded track conditions and the completion of various construction projects for the uptick in passengers. “The construction disruptions we have been enduring since about 2010 are pretty well gone. We’ve been able to run trains in nearly all the slots, not substitute buses,” Magliari said. “The track improvements are pretty much in place so the promised improvements here on this route are coming true and the passengers are coming back because of it. “There are 59,000 more people riding these trains between Chicago and St. Louis largely because some of the work we have been doing is paying off," he added. 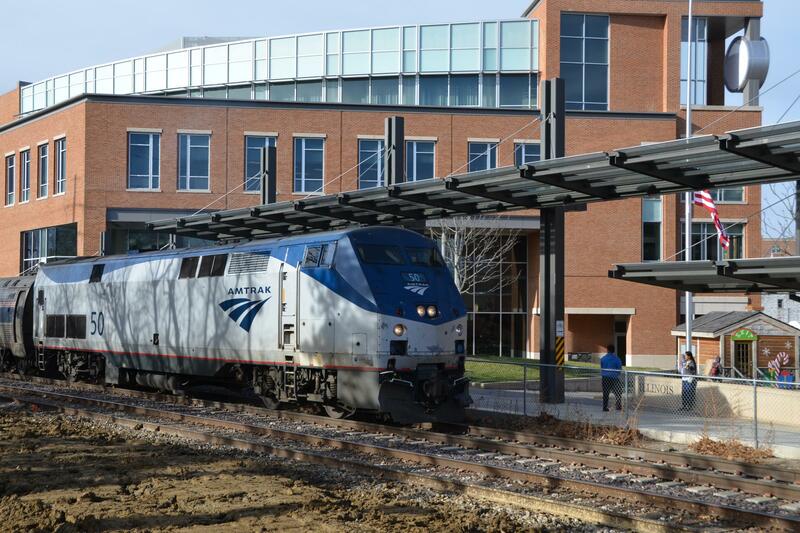 Amtrak passengers on their way to Chicago were taken off their train in Lincoln on Friday as authorities investigated suspicious items that someone left behind.